Social media marketing is hot favourite among digital marketers. 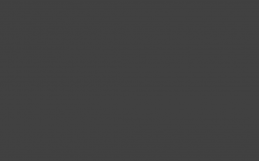 It is believed that it has shaken the online marketing world and it’s true to an extent. Slowly, marketers understand how important social media marketing is? Yes, as compared to traditional marketing ways; social media marketing has lots of advantages. If we closely look at this, then Facebook covers the major part of internet marketing. In other words, we can say that if you say social media marketing and close your eyes, you will get an image of Facebook. Yes, it’s true. Try it. Facebook has become the synonym of online marketing. It seems to be the most recommended platform for everyone who wishes to take its business to the next level. It is a very deep study and too much to understand. Apart from this, it also has certain myths which are necessary to be revealed so as to know about the real worth and benefits of marketing on Facebook. So, let’s move on and see certain myths that actually are a hindrance. One can get traffic easily: We all know that Facebook is the widely used social media platform but it is not necessary that it is suitable to each and every business and you can get maximum traffic from it. Sometimes, people prefer to use Facebook only with a hope that they will get maximum traffic while this is not the truth. Reality: It actually depends on the type of products or services you are selling as well as the quality of your content. Hence, before actually deciding as to what platform to be used for your business; make sure to check the suitable one for your niche and then go accordingly to carry out several digital marketing techniques. All types of people cannot be targeted: It seems or is believed that it is not a perfect place to target every type of people. Experts say that Facebook can be used only to target young generation. But this is not a complete truth. Facebook is also used by people over 50 years and those who are very active. If your business is basically meant for elder generation then it is possible for internet marketers to target those people as well. Facebook Marketing takes lot of time: Upto certain extent this might be true but every time it’s not. E-Marketers believe that compared to other social media platforms, it takes too much time to do marketing on Facebook. The truth is smart work up to certain extent as well as research can make things easy as well as effective. 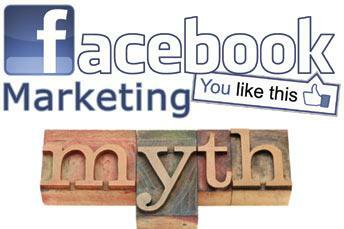 So, we think that we have revealed the truth behind certain myths related to FB Marketing. This will make it much easier to consider Facebook as a means to do online marketing. Wish to get step by step guidance as to how social media marketing can be done successfully? Then, you are at the right place. 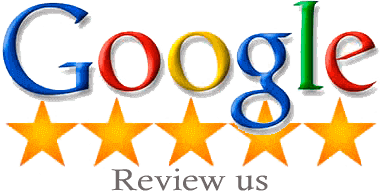 Experts at Platinum SEO, Internet Marketing in Melbourne will definitely help you to do so.